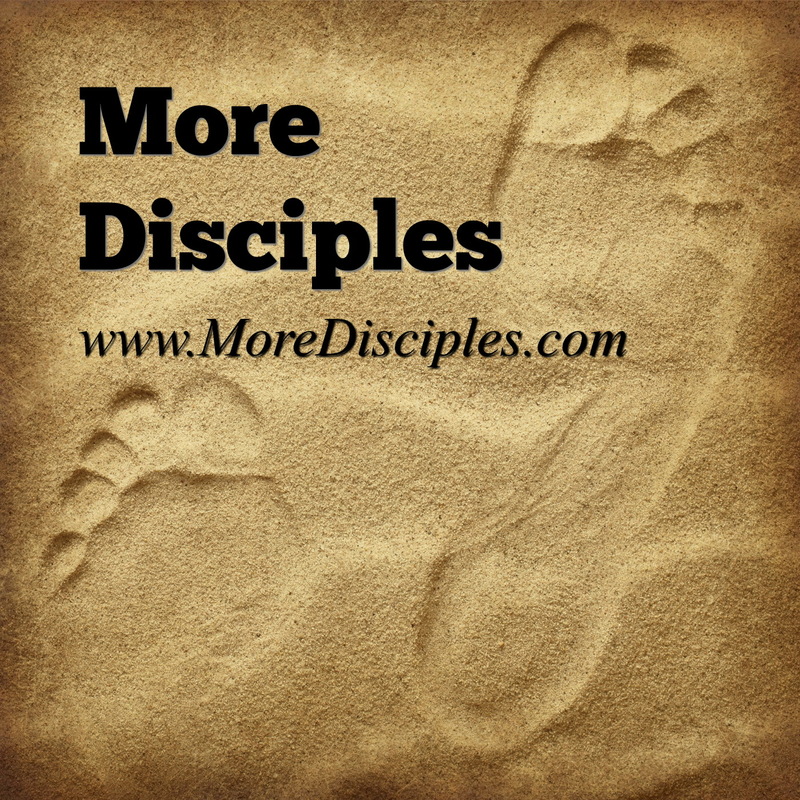 Here’s the 24th edition of MoreDisciples.com, the podcast. Welcome. In this edition, we interview a specialist in Disciple Making Movement (DMM) principles AND we process that intro through the lense of “What do we DO about it?” And, in particular, we ask, “What would a DJ Do? (WWDJD) To learn more, just have a listen to this podcast — or take a look at this PDF handout about the case study. Thanks for being a part! SO good. Thanks for interviewing Lee. We are both involved in this movement and he is the real deal. Nick, thanks for speaking up. Admittedly, some might be skeptical were it not for eyewitness testimony like yours. The outcomes there are so exceptional. Please keep up the good “DJ” work. : ) Thanks again. Sharon, thanks for the encouragement. We hope and pray the recording can help empower someone, somewhere, to multiply disciples all the more. Thank you for producing this. Hopefully it will result in a lot of folks wanting to participate in Zume. Doug, I’m glad you got the chance to meet Lee. Curtis, it was an honor to work with him on this. Just hope God can use it in spite of our shortcomings. I’m still reeeeeeally new to the whole audio/tech/podcasting world, and I bet Eric would claim to be even newer. : ) So all we can do is try hard and hope that God can make up for the shortcomings. This just in from Rob Jankowski, the new lead pastor of the New Hope Christian Church in Whitestown, IN. I LOVED the interview with Lee. Great work. Thanks for sharing it! Rob, Bless you for encouraging. The truth is, we are humbled at the chance to serve Him, you, and the broader array of churches worldwide. Outstanding, Bob. Thanks so much for your encouragement. We’re really excited about it too. Just happy you listened, Jim! If God can use it, we’ll praise Him for that! super inspiring but also practically instructive. this helped me to reorient myself in a few areas where i tend to get off course in our aim to activate DMM in our part of the balkans. btw, doug, what was the conference in CA? thanks for getting Lee to talk and share. Hi Jim B! It was “Finishing the Task” conference. Quite a gathering of practitioners, stats guys, prayer warriors and more. David Garrison was there, along with Curtis Sergeant, Lee, and hundreds of others. Thanks for the encouragement and for taking time to respond. Being willing to be a living sacrifice… in a “success oriented world”. What a convicting – and encouraging – challenge!! A co-worker wrote: GREAT podcast, THANKS! I listened to it eagerly. 1. Keep doing what you are doing – you’ll get better at it. 2. Keep reading scripture and doing whatever Jesus tells you to do. 3. Lee admitted he’s ‘screwed-up’ through the process Humility~!! !